Thank you for visiting our website. Please take a few moments to read about our services. 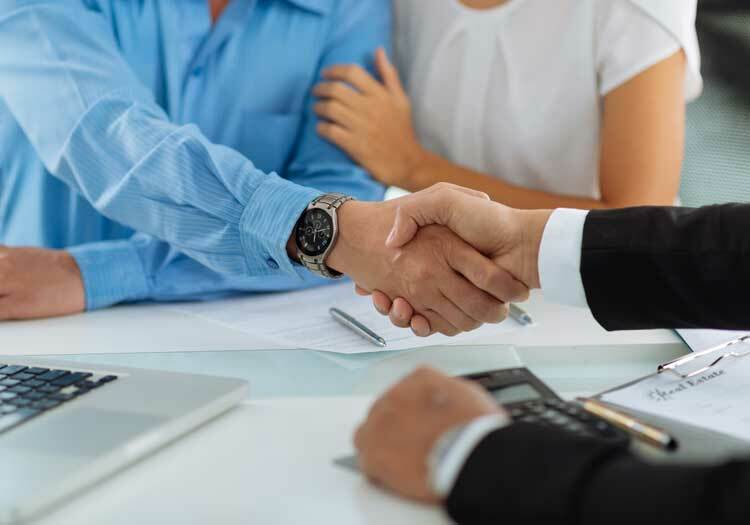 We are confident that our dedicated team of Swindon, Wiltshire based Solicitors and support staff will provide you with a conscientious and friendly approach as you would expect. We believe that our fees are competitive in the market place and reflect that all legal work is undertaken by qualified Solicitors. Nowadays not all of our work has to be conducted face to face, unless this is your preferred option. We happily liaise with many of our clients over the telephone and via email, only meeting when necessary. However you wish to conduct business with us, we are here to help. As Swindon solicitors, we are pleased to be included on the Nationwide Building Society panel of approved solicitors for relocation work. 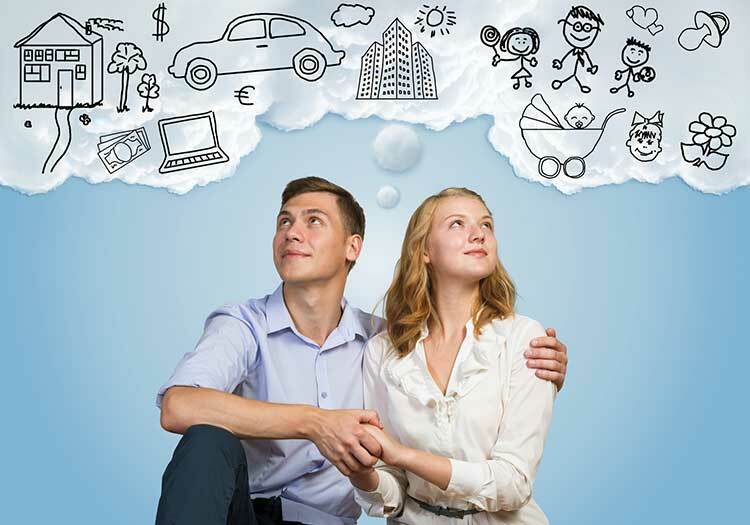 We are also on the vast majority of Lenders Solicitors conveyancing panels. 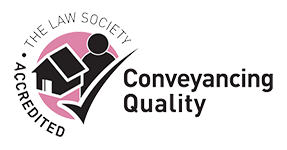 We are Law Society CQS accredited for residential conveyancing work. Whilst we strive to provide accurate information for every service we provide, the information given in these pages is for assistance only and no responsibility is accepted for any error or inaccuracy. Full legal advice should be obtained. If you would like more information on any particular topic, please contact Carter Read & Dove Solicitors Swindon, Wiltshire. Please click to view our Private Client Services section or our range of Business Services to find out more. If you would like more information on any of the services we provide please CONTACT US or fill in our Get in touch form.